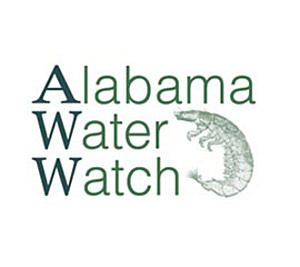 Alabama Water Watch (AWW) is a citizen volunteer, water quality monitoring program covering all of the major river basins in Alabama. Detect levels of E.coli and other coliform bacteria in water as indicators of contamination. 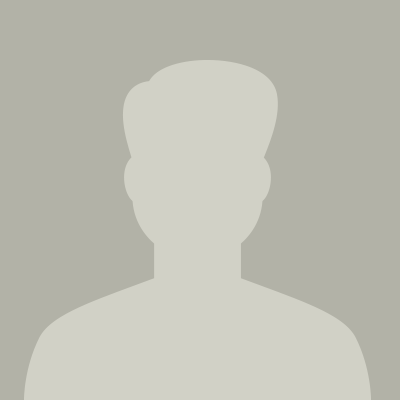 Determine if water is safe for drinking, swimming and aquatic life. http://www.alabamawaterwatch.org/get-involved/get-certified-as-a-water-monitor/ to find out about training workshops.